Piriformis syndrome is a painful condition that develops due to irritation or compression of the sciatic nerve near the piriformis muscle. The piriformis muscle connects the lowermost vertebrae with the upper part of the leg after traveling the "sciatic notch," the opening in the pelvic bone that allows the sciatic nerve to travel into the leg. Here, the muscle and nerve are adjacent and this proximity is why trouble can develop. Foot problems, including Morton's neuroma. The diagnosis is "clinical" meaning that it is based on symptoms and physical examination. There is no specific blood test, biopsy, or imaging test to confirm the diagnosis. For this reason, it is difficult to know for sure that a person has the condition and there is some controversy about how common it is. This is especially true because spine and disc disease can cause similar symptoms and piriformis syndrome can be present along with these other conditions such as hip bursitis. injections of a local anesthetic (similar to Novocain), botulinum toxin, and/or a corticosteroid agent — these injections are generally guided by ultrasound, x-ray, or electromyogram (which detects muscle and nerve activity) to make sure the needle is in the right place. surgery — Although an option of last resort, removing a portion of the piriformis muscle or its tendon has been reported to provide relief in refractory cases. 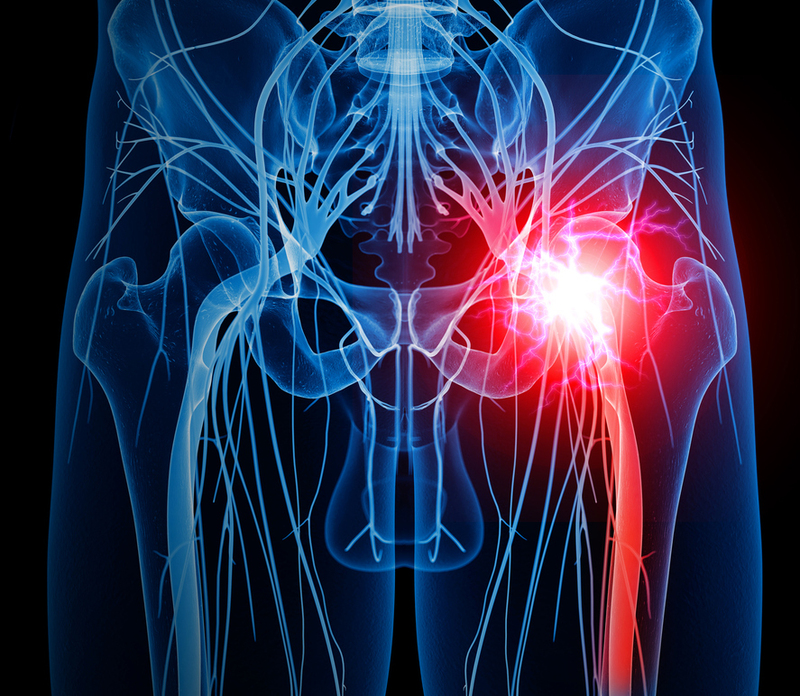 Piriformis syndrome may be the most common cause of sciatic-type back pain you've never heard of; or it may be rare, no one is really sure. If you have persistent, unexplained buttock pain that travels into the leg, stop carrying your wallet in your back pocket, try not to sit so much, and see your doctor. You might have a disc problem or some other common back trouble; but you could have piriformis syndrome and finding out sooner rather than later can make a difference. 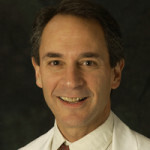 Robert H. Shmerling, MD, is associate professor of medicine at Harvard Medical School and Clinical Chief of Rheumatology at Beth Israel Deaconess Medical Center in Boston where he teaches in the Internal Medicine Residency Program. He is also the program director of the Rheumatology Fellowship. He has been a practicing rheumatologist for over 25 years. To understand why back pain occurs and which treatments are most likely to help, get the Harvard Special Health Report Back Pain: Finding solutions for your aching back.